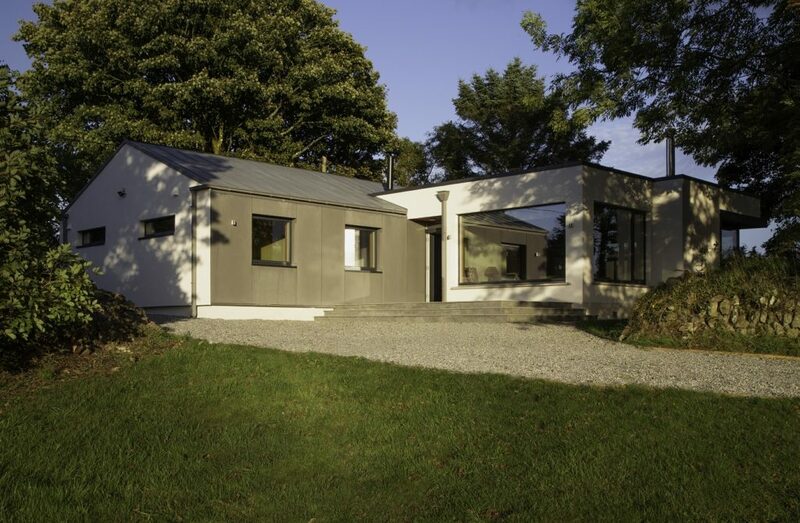 The project was for the extension and refurbishment of a bungalow on Waterford’s beautiful Copper Coast. 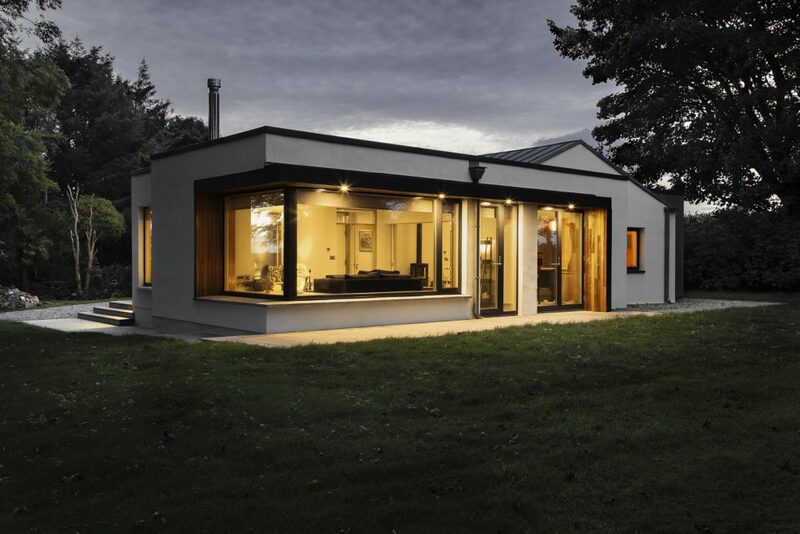 The house enjoys a privileged location, on Waterford’s Copper Coast, a UNESCO global geopark and area of outstanding natural beauty. 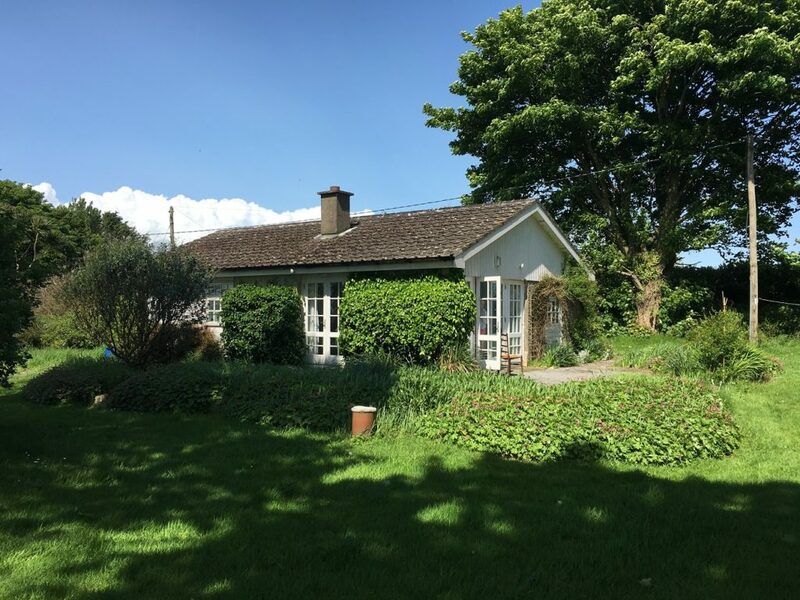 Specifically, the property is located in a spacious garden, with a view to the Comeragh Mountains and surrounded by wild landscape, mature trees, and native bogs. We aimed to create new spaces in the house where the owners, their family and their friends could spend peaceful, relaxing moments together. 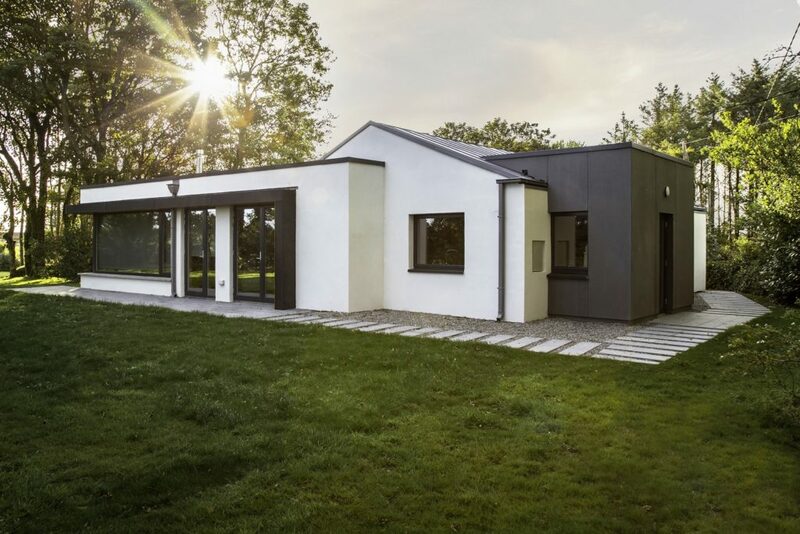 The extension cuts into the existing bungalow like a wedge, emphasizing the contrast between new and old, contemporary and traditional. 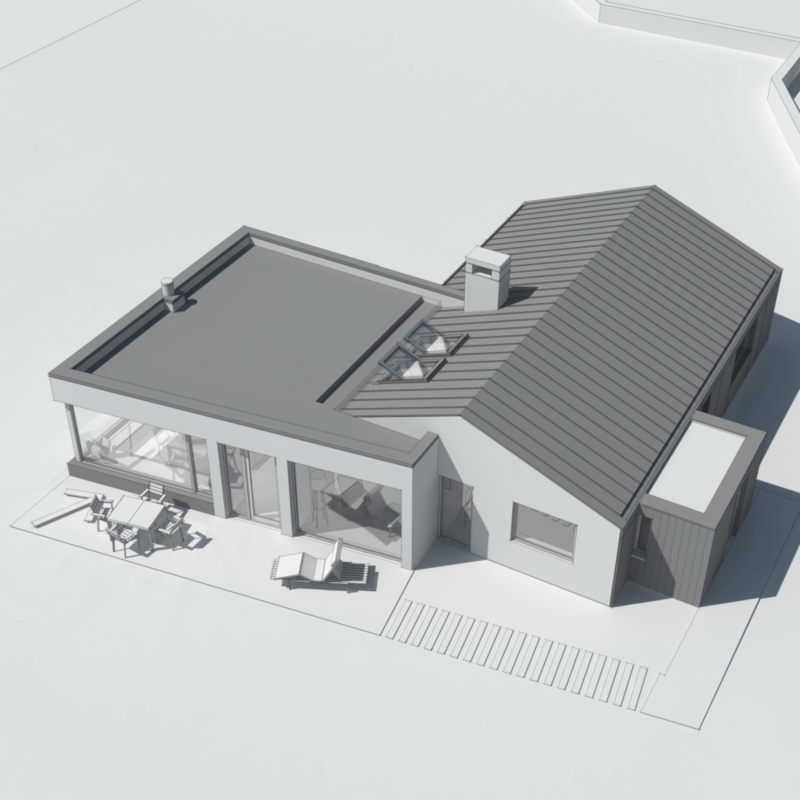 The extension accommodates new kitchen-dining room and living room. 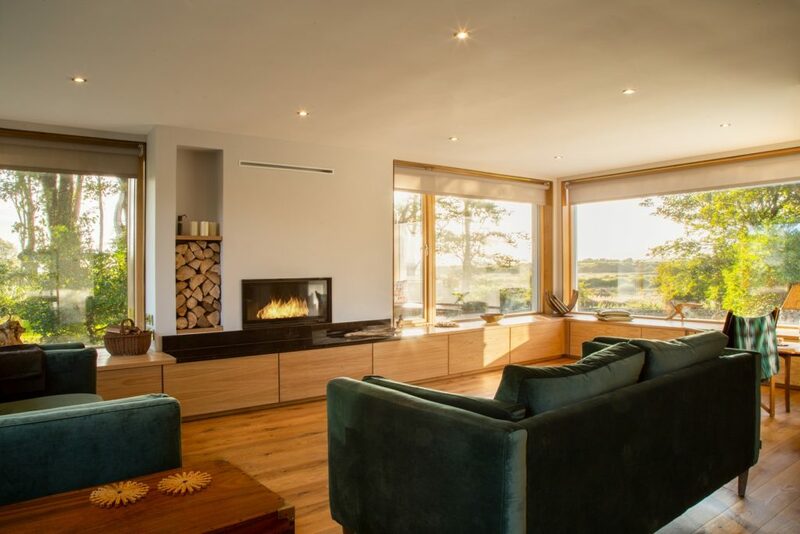 A large, well-proportioned central fireplace acts as the main focal point in the room. A bespoke window seat is incorporated into the window frame, emphasizing the beautiful view of the garden. 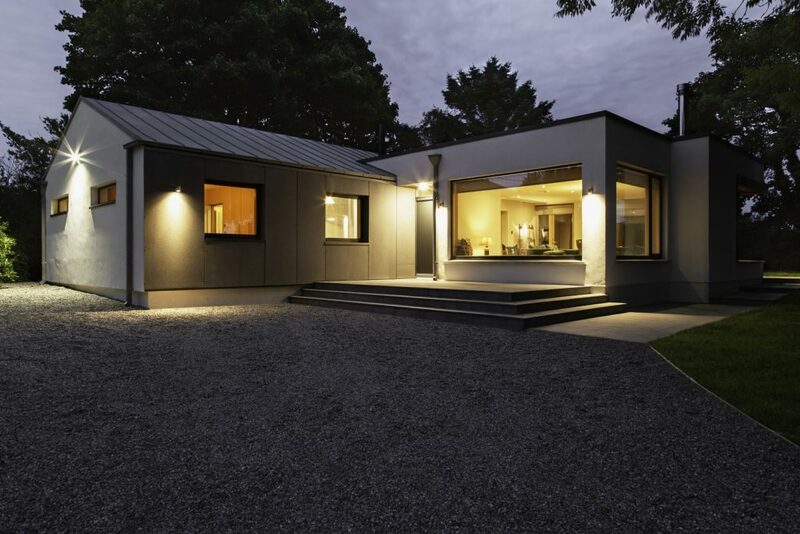 Zinc cladding and fiber cement boards bring a modern touch to the exterior of the house. 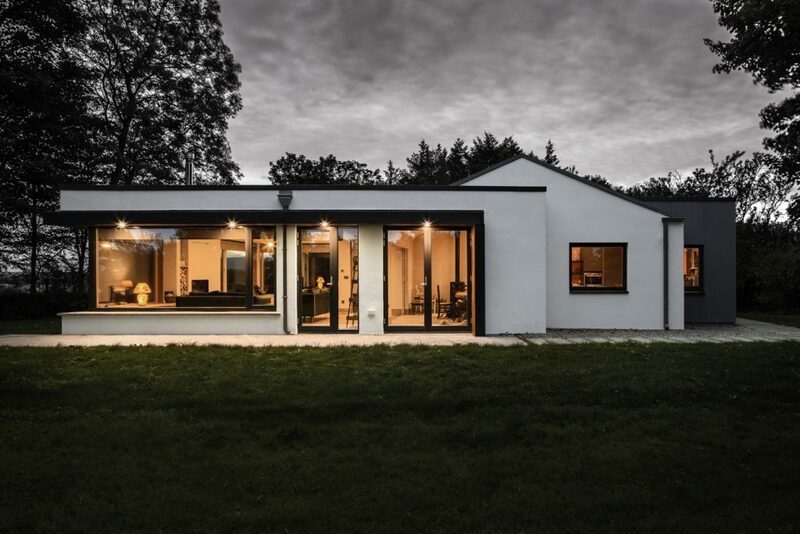 Some timber elements were added to soften the overall look of the house and help it complement its natural surroundings.